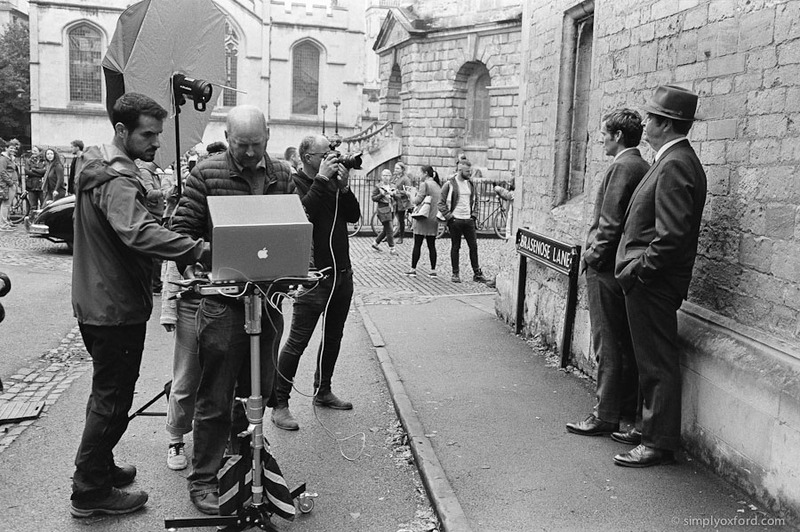 It’s not every day you come across an Endeavour photo shoot on the streets of Oxford so when I did I thought it would be nice to document a little behind the scenes. I didn’t do much because I didn’t want to be too distracting and disrupt the shoot. 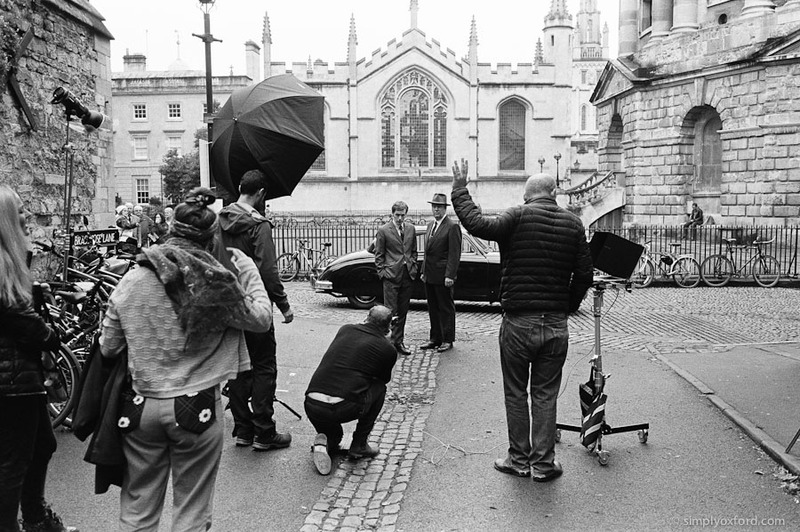 The Endeavour crew were in town to film some pick-up shots for the first episode and this photo shoot was slotted in before that. After the shoot had finished I got to chat briefly with the photographer who must be one of the nicest and most down to earth photographers I’ve ever come across. 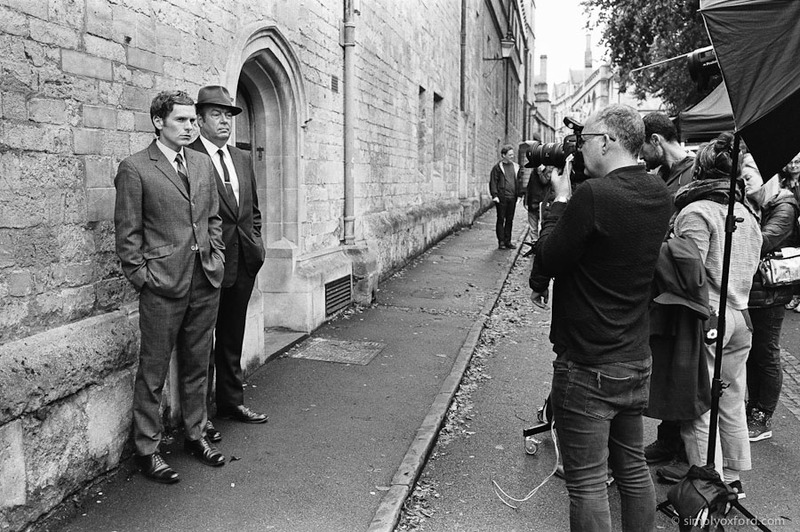 I didn’t have long to chat because I wanted to catch the filming that was taking place in Exeter College – more on that in a separate blog post. [Tech info:] Leica M6, 35/2.8 Zeiss Biogon, Eastman Double X motion picture film developed in Kodak HC110 1+64. Pakon scans. 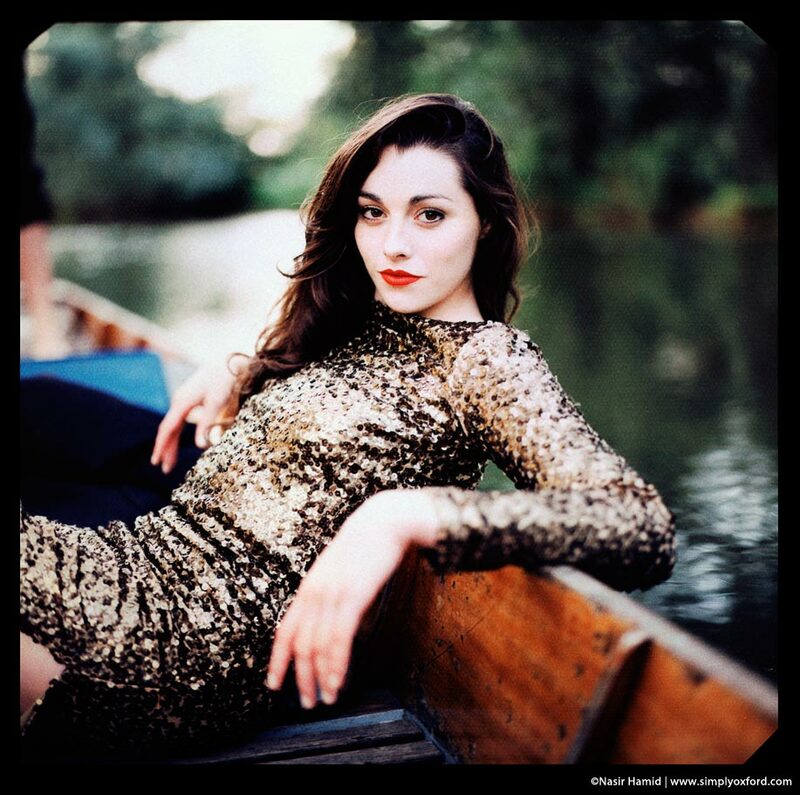 These images are all from the same roll of film that I shot during a recent lunch break photo shoot I had with Georgina who I first met at the Haute Couture show during Oxford Fashion Week 2012. What’s not apparent here is the amazing colour palette we had in these shots. The light was perfect and after I finished this roll of black & white I shot some images in colour but that roll is still in my camera because I ran out of time to finish it. Georgina was very nice to work with – very relaxed and easy going – and I hope we can collaborate some more after the new University term starts in the new year. [Tech info:] Bronica ETRSi with 150mm/f3.5 lens loaded with Fuji Acros 100, processed in Kodak HC110 (b) for 5:30. 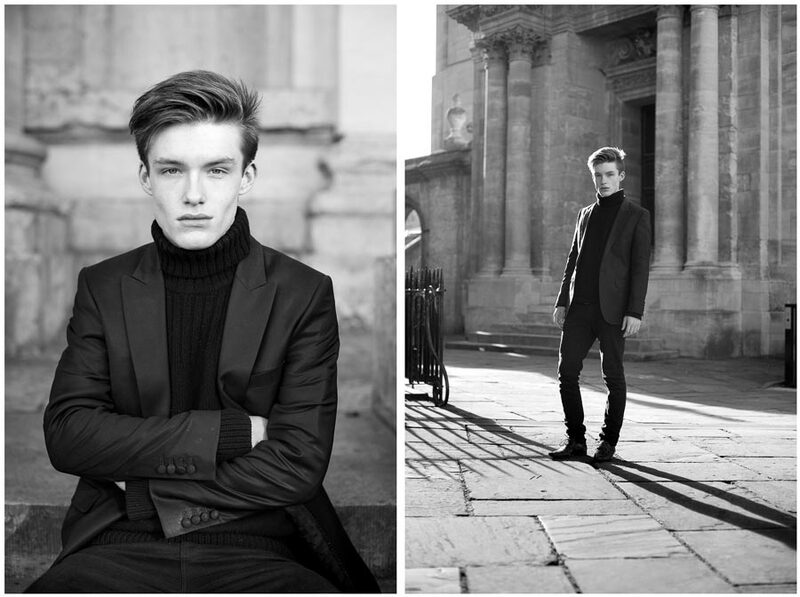 Here are images from a photo shoot I had with one of the models from the Oxford Fashion Week Couture show yesterday. The light outside was amazing and I’m really pleased with the results. It’s very rare for me to take a digital camera with me on a photo shoot these days but I decided to on this occasion simply for convenience so that I could get some images to Jake without too much delay. I also shot some film so some of those may follow at a later date. 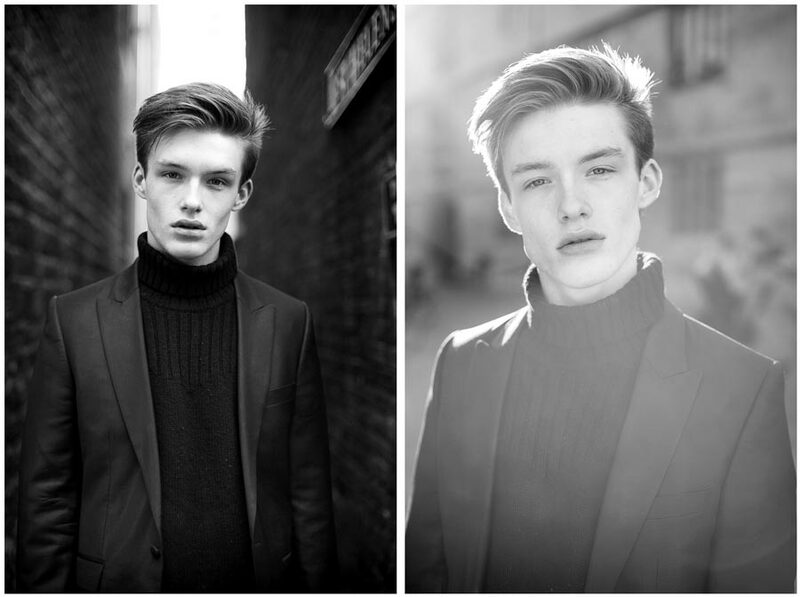 Jake was very easy to work with and it wouldn’t surprise me if he gets snapped up by a London agency soon. [Technical info:] Nikon D700 with 50mm/f1.4D lens. Yesterday I had the most amazing photo shoot with a very creative and photogenic couple, Peter and Alexandra. They hired a punt and we all travelled slowly along the river Cherwell while the sun was setting. It was pretty much perfect and felt like I was in a movie. I first met Peter and Alexandra while I was photographing the Oxford Union Society summer ball back in May and I knew that I wanted to do a photo shoot with them but the idea of doing it on a punt was all Alexandra’s. This is a little taster of some of the images I made because I haven’t processed the film yet. These shots were made with Fuji instant pack film (the same as Polaroid) but for these I scanned the negative part after bleaching the black backing off. I can’t wait to see the film shots. 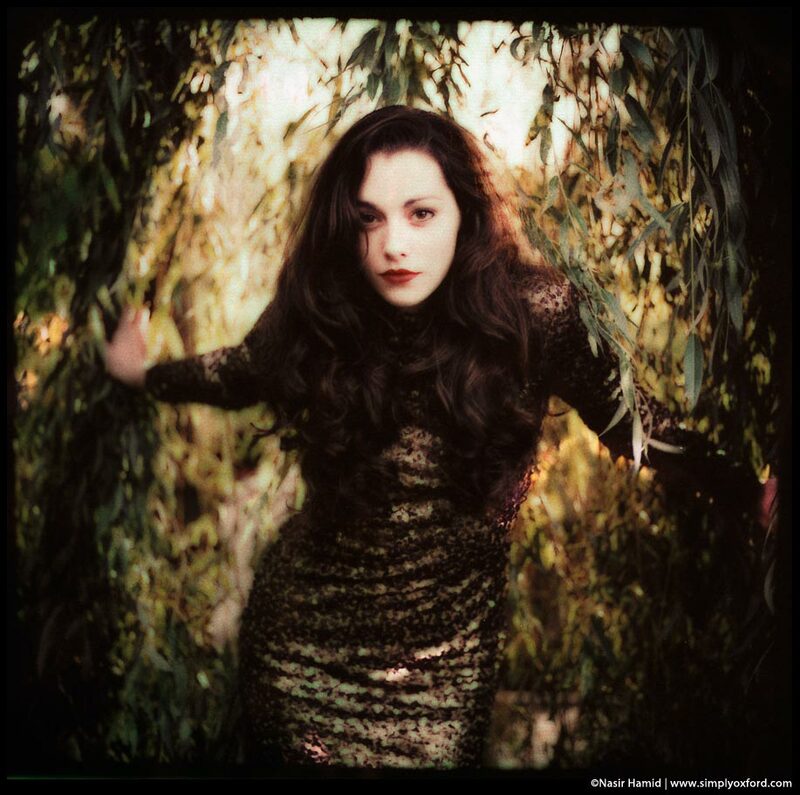 Please note that none of these images have been retouched in any way, they are all straight scans. More to come. [Tech info:] Mamiya RZ67 with 110mm and 150mm lenses. Fuji FP100C instant pack film. We are all still in the punt for this shot. The Willow was overhanging the river. Zero Photoshop effects, this is a straight scan. Looking at the setting sun.